Many of you have likely heard about Vitamin D but are unaware of what is it and what it actually does for your body. So let’s tackle this topic and break down what vitamin D does in your body. Vitamin D is a fat soluble vitamin that is vital to your health; in other words, your body stores these vitamins in your fatty tissue. Because of that, they are not needed in large amounts through diet. Only small amounts of it on a regular basis aid your body in functioning properly. 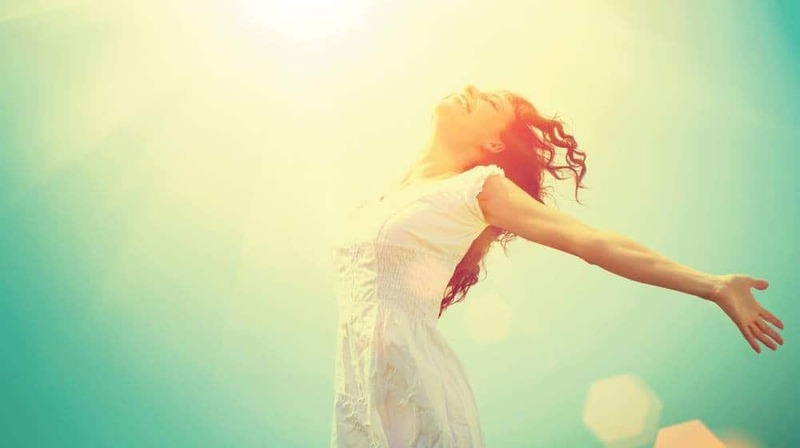 In the presence of sunlight, our integumentary system, or skin, naturally produces Vitamin D. Because you are not likely to be outside absorbing sunlight every day to make that process happen, it is necessary to get Vitamin D through your diet with either high­ quality foods or supplementation, as well. Luckily, it is well within your control to take the appropriate measures to ensure that you are not and do not become Vitamin D deficient. Amongst many roles, Vitamin D helps enhance the absorption of calcium in your digestive system. You will often see milk fortified with Vitamin D because calcium is a mineral that it pertinent to bone growth. Having adequate levels of Vitamin D will decrease the incidence of neuromuscular issues like bone fractures and development of osteoporosis. Reducing inflammation is more important than you may think, as inflammation is the leading cause of illness and disease in the body. How Much Do You Need and Where Do You Get It From? Every single one of our unique bodies has different needs and varying levels of naturally produced vitamins. 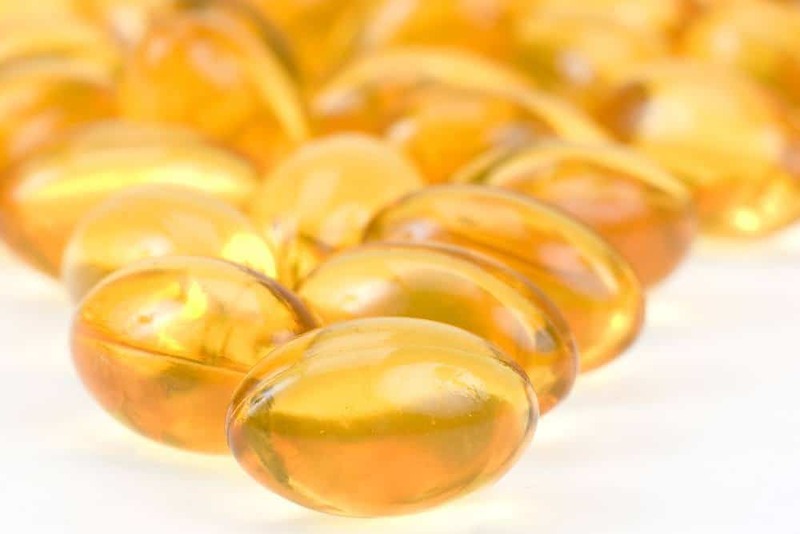 However, most of us can benefit from taking a supplement containing 200 to 600 milligrams of Vitamin D, per day. Those with certain conditions like osteoporosis, cardiovascular disease and hypertension should consult with a physician first to determine what the right dosage is for the condition. Getting a healthy tan from the sun will also help your body to generate adequate amounts of Vitamin D on its own. Having limited sunlight exposure is one of the leading causes of Vitamin D deficiency. Though a lot of it can be related to diet, it is important to remember that without enough sunlight, our skin cannot begin the chain of events that results in Vitamin D creation in your body. Allowing and enabling your body to carry out the processes it was meant to will often solve the problem. Making a conscious effort to expose yourself to sunlight and include a Vitamin D supplement at the appropriate dose will help you cover your bases. What Happens If You Get Too Much Vitamin D? These symptoms arise because excess fat-­soluble vitamins like Vitamin D are stored in the liver and fat tissue, whereas water­-soluble vitamins are eliminated from the body via urination. There are groups of people who are more susceptible to vitamin D deficiency as other. Examples of these groups are infants who are breastfed, adults over the age of 70, individuals with little sun exposure and people with a pre-existing digestive malabsorption disease. If you are experiencing these symptoms, do not immediately assume that you have a Vitamin D deficiency. Rather, see a physician and take the appropriate measures as suggested by them.